Roast Beef, Night(mare) Shirt, 14” x 13”, oil pastel on hardboard, $1200 USD. 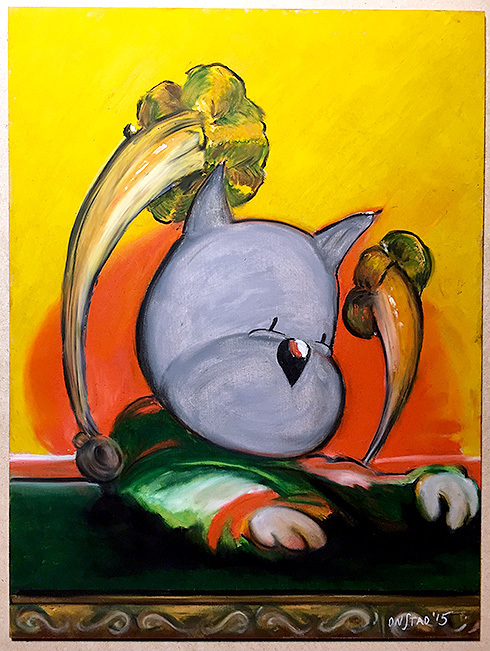 Please contact chris@achewood.com if interested. Cartilage Head, Fresh Academy Boy, Rare First Sitting. 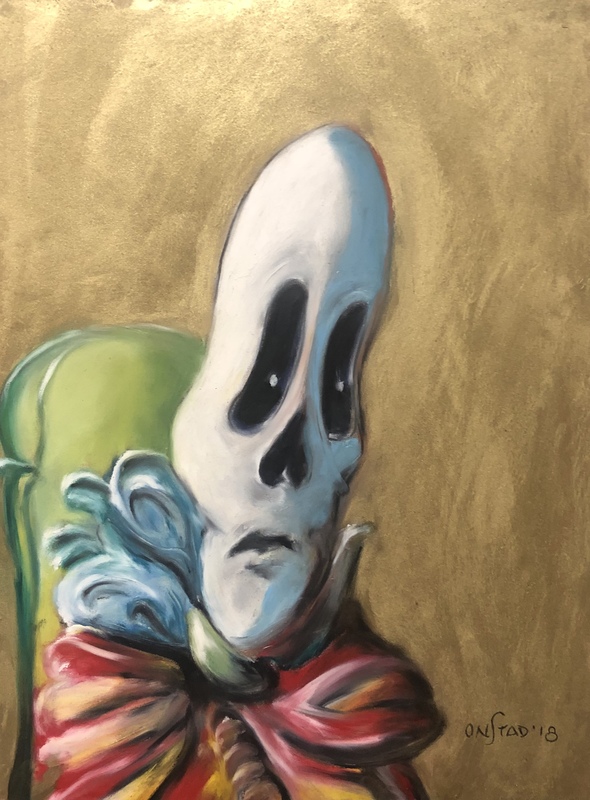 9” x 12”, oil pastel on hardboard, $700USD. 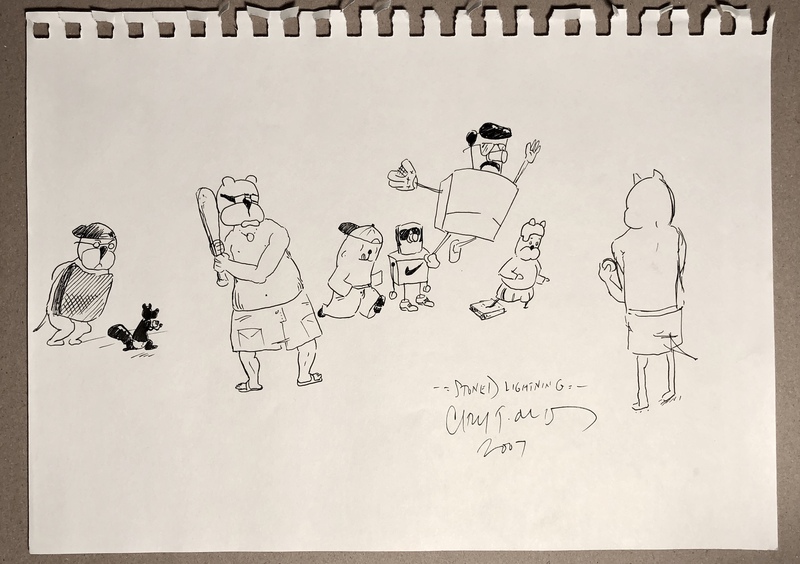 Please contact chris@achewood.com if interested. Cartilage Head, If You Must Be Blue, Be Turquoise. 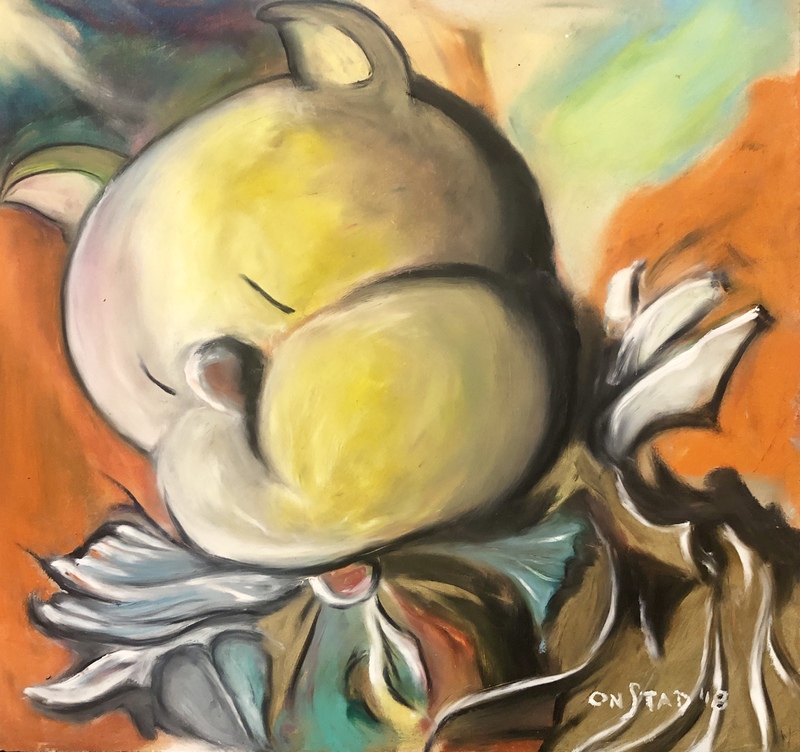 14” x 18”, oil pastel on hardboard, $1600 USD. 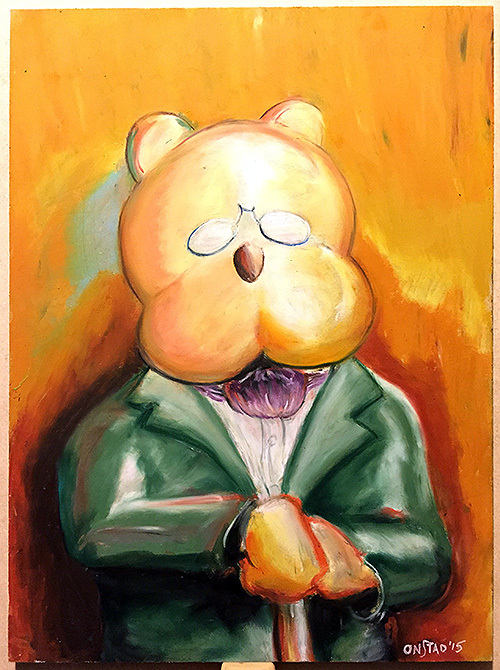 Please contact chris@achewood.com if interested. Roast Beef, Ventures Heard Lightly Over Wind-Hissing Night Grass, Monterey By Midnight. 8″ x 10″, $550. 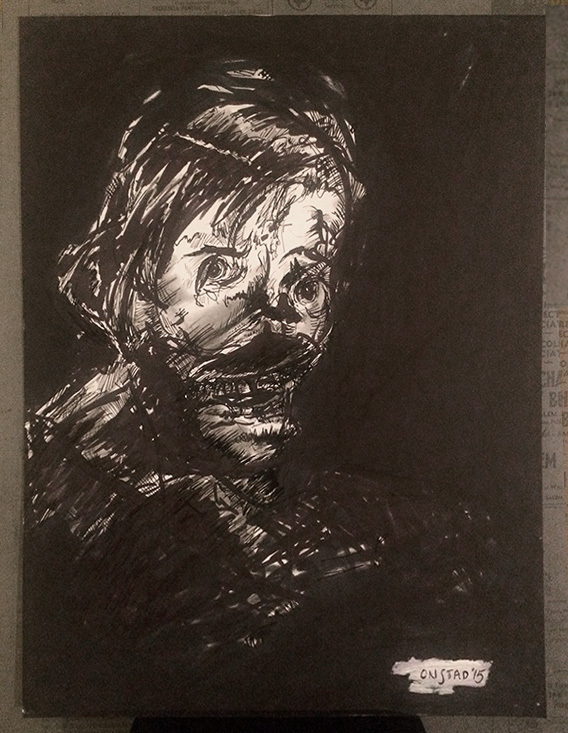 Oil pastel on hardboard. Please contact chris@achewood.com to purchase. Philippe, Astropath From The Herbisphere. 9″x12″, $650. 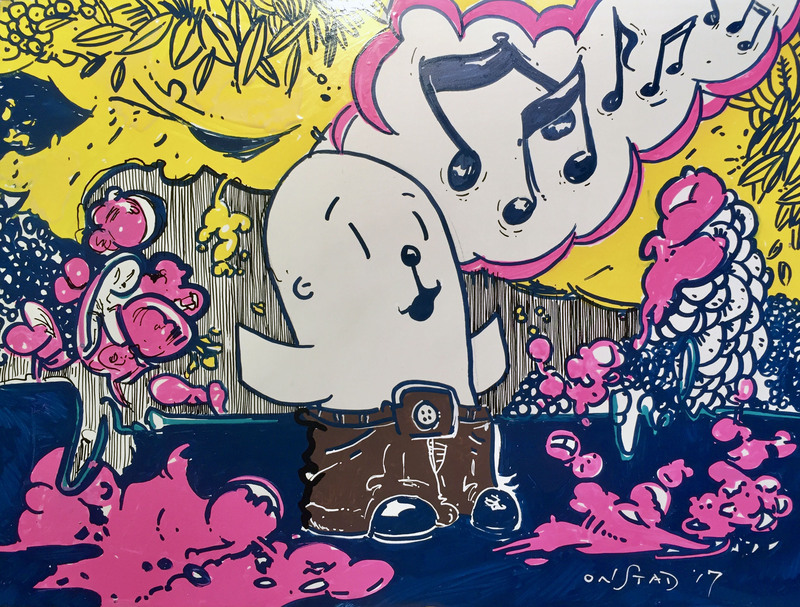 Oil pen on sealed hardboard. Please contact chris@achewood.com to purchase. This holiday season, we’re offering highly-collectible deep cuts from the Achewood archives! 11/30/2017: My first time drawing a human face without immediately wondering how to turn it into Roast Beef, 2016. 6″ x 6″. $150 + shipping. Please contact chris@achewood.com to purchase. This holiday season, we’re offering highly-collectible deep cuts from the Achewood archives! 11/29/2017: Spooky Teodor in the mode of the 1960s. 5″ x 5″. $125 + shipping. Please contact chris@achewood.com to purchase. This holiday season, we’re offering highly-collectible deep cuts from the Achewood archives! 11/27/2017: Character “sports” studies which preceded the Stoned Lightning arc. 12″ x 9″. $300. Please contact chris@achewood.com to purchase. This holiday season, we’re offering highly-collectible deep cuts from the Achewood archives! 11/25/2017: A 2008 illustration Chris made at The Refuge, the Pastrami-and-Belgians bar in San Carlos, CA that he used to shut down every Saturday night. 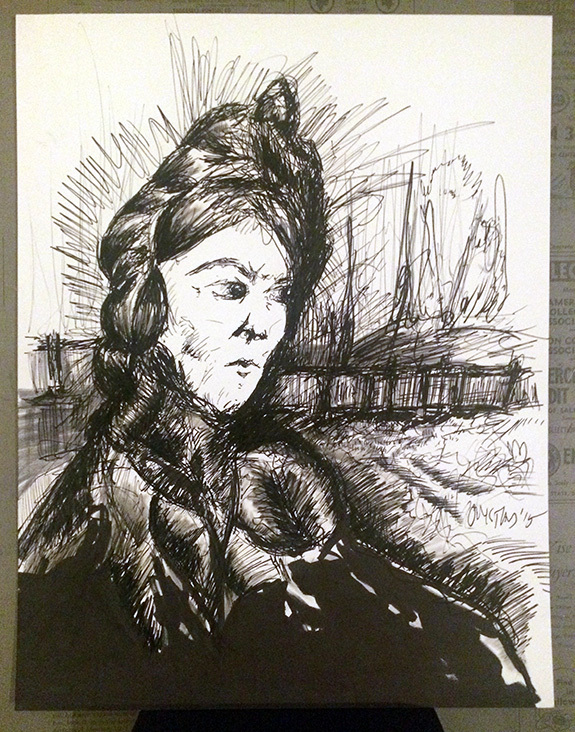 12″ x 9″, felt pen on archival paper. $250. 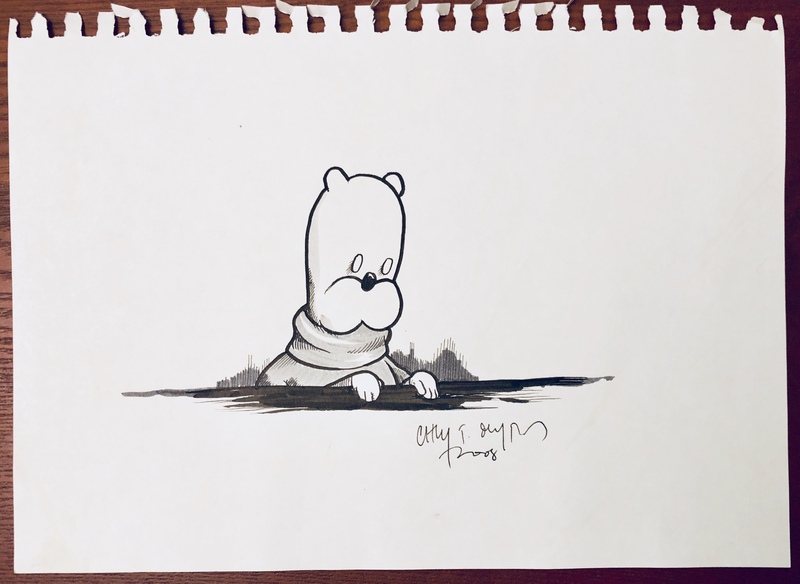 Please contact chris@achewood.com to purchase. Cartilage Head, Gordian Windsor. Green and white pencil on brown matte board, 8″x10″. $225. 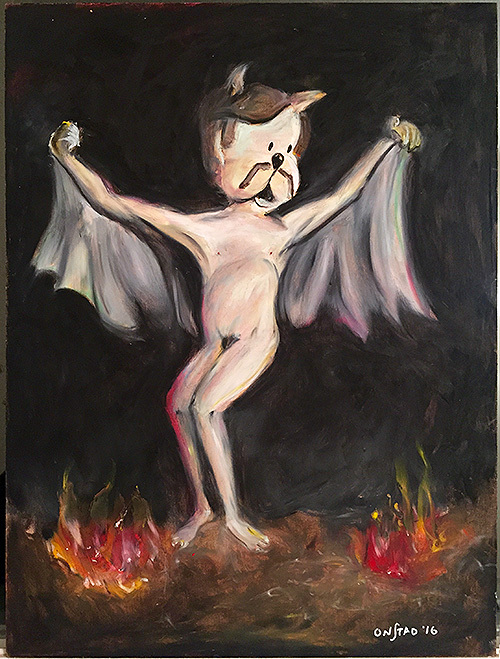 Please email chris@achewood.com if interested. Cartilage Head, Frostbit At The Receipt Of Zhivago. Green and white pencil on brown matte board, 8″x10″. $225. Please email chris@achewood.com if interested. Roast Beef, Against Gold The Light Of The Infinite Achieves Value. 9″ x 12″, $650. Metallic gold (oil) and acrylic on stretched canvas. Please contact chris@achewood.com to purchase. 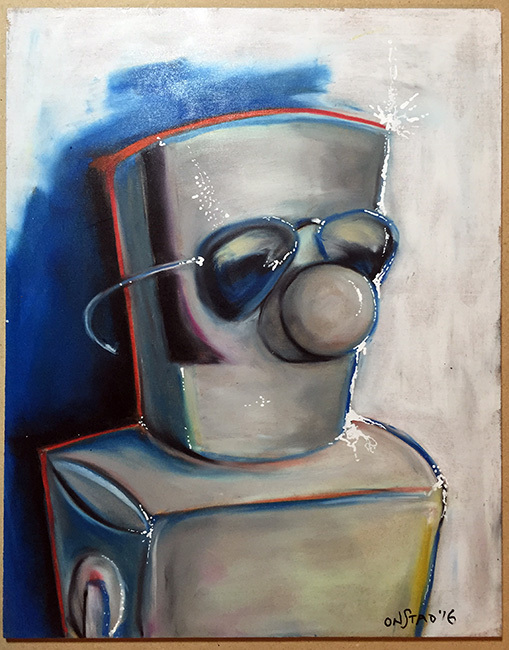 Lie Bot, I Am From Los Angeles, Pastel 68. 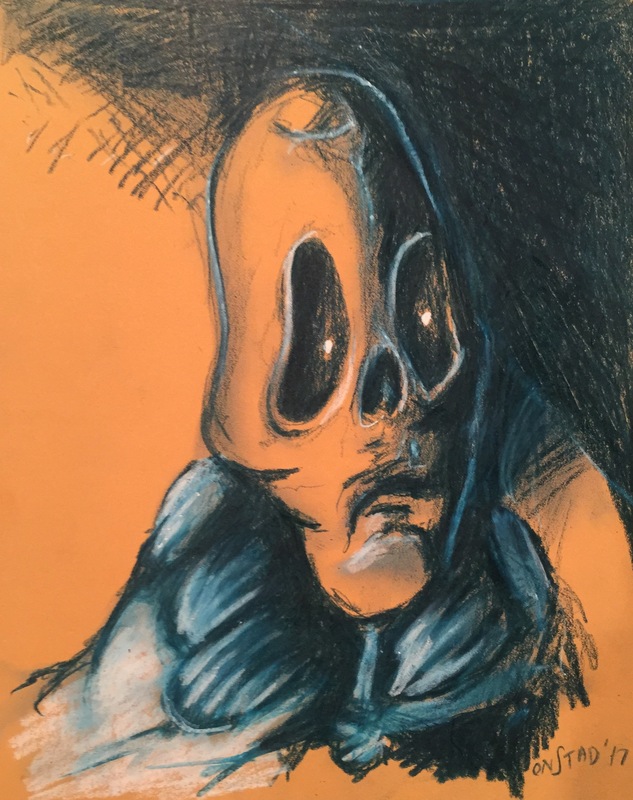 8″ x 10″, $500, oil pastel on hardboard. 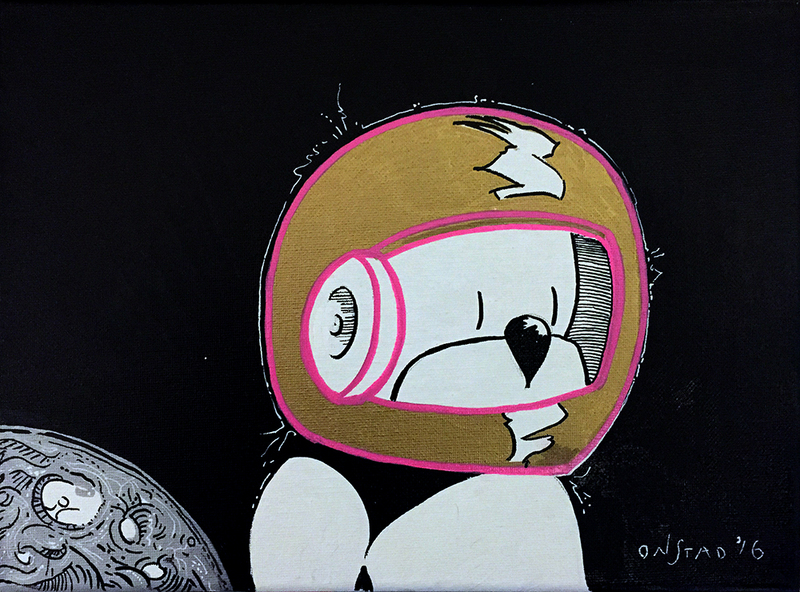 Contact chris@achewood.com to purchase. 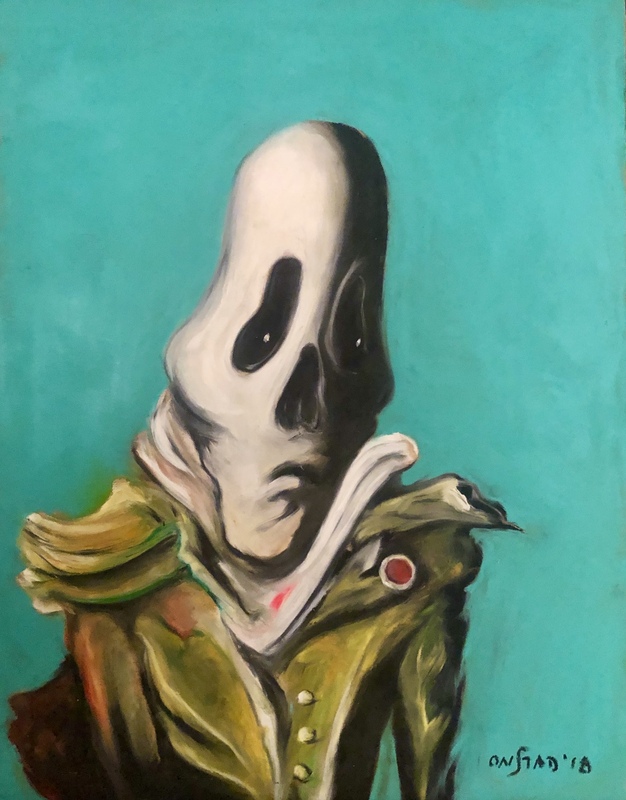 Nice Pete, I Am The Death Sound, Pastel 61. 9″ x 12″, $650, oil pastel on hardboard. Contact chris@achewood.com to purchase. 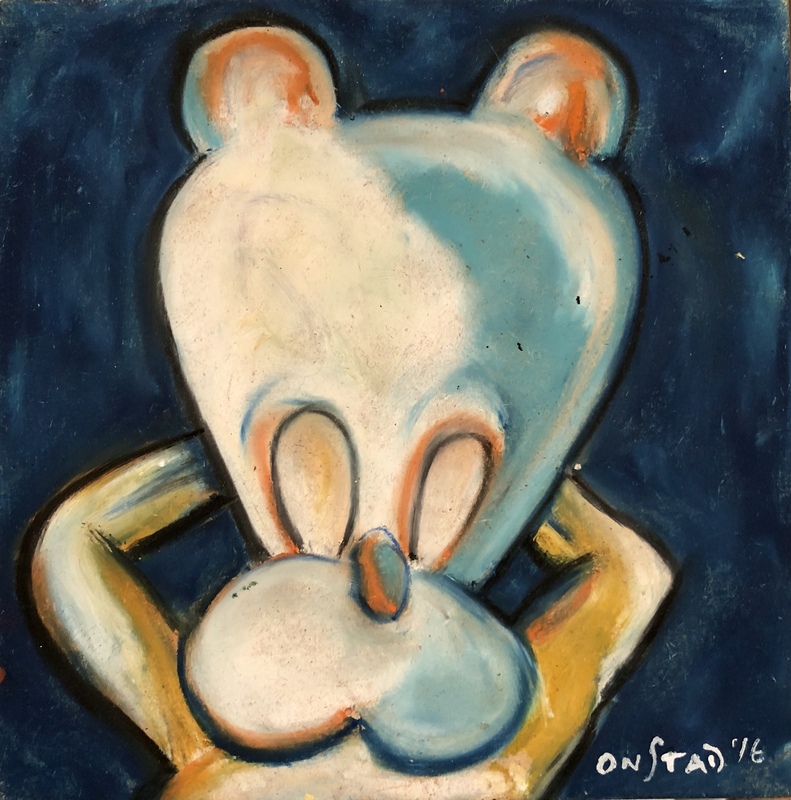 Téodor, Standstill Life, Unnumbered Pastel. 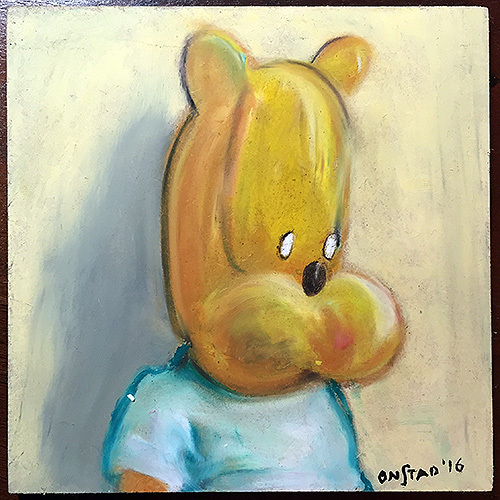 5″ x 5″, $150 oil pastel on hardboard. Contact chris@achewood.com to purchase. Cornelius, When The Man Spoke Jewels Wept For They Could Not Offer The World Such Beauty, Pastel 45. 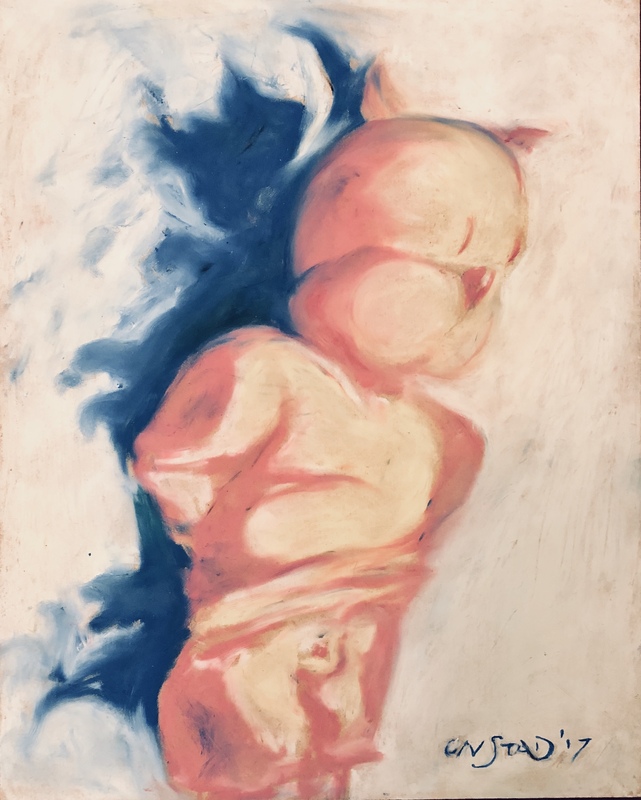 9″ x 12″, $650, oil pastel on hardboard. Contact chris@achewood.com to purchase. 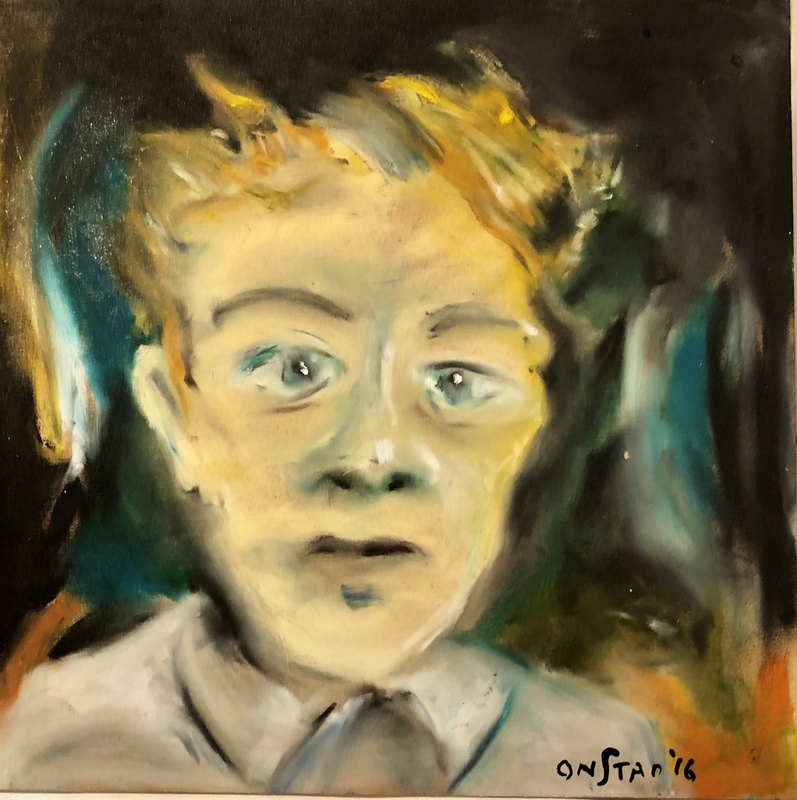 Roast Beef, My Parlor Trick Is That I Can’t Bear Any Of This, Pastel 40. 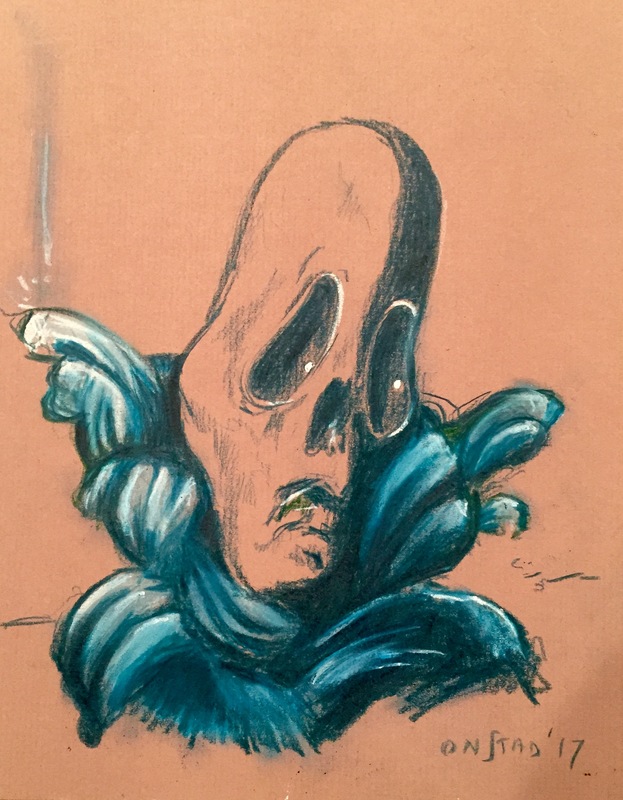 9″ x 12″, $650, oil pastel on hardboard. Contact chris@achewood.com to purchase. Ixy and Eustavia: Ixy. 11″ x 14″, ink on Bristol paper, $575. Contact chris@achewood.com to purchase. Ixy and Eustavia: Eustavia. 11″ x 14″, ink on Bristol paper, $575. Contact chris@achewood.com to purchase. Ray, Super Toilet Mario. 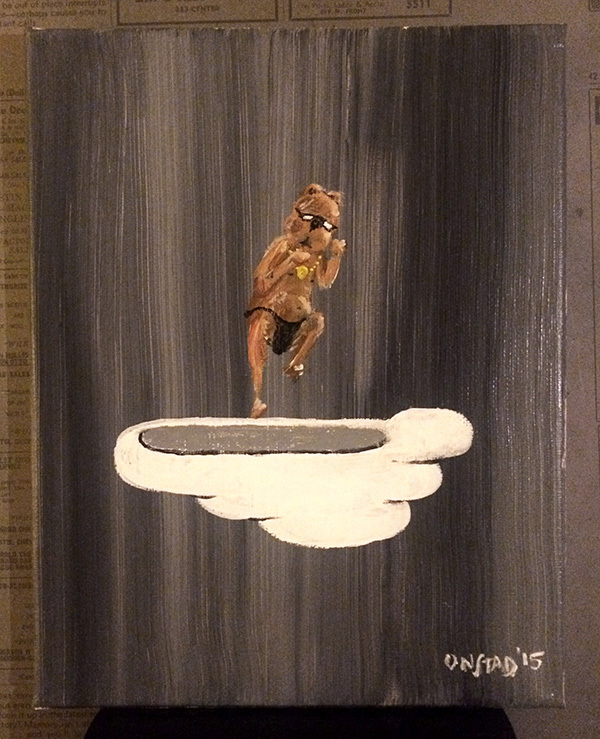 8″ x 10″, acrylic on stretched canvas, $650. Contact chris@achewood.com to purchase. Hurry, Baby, Hurry. 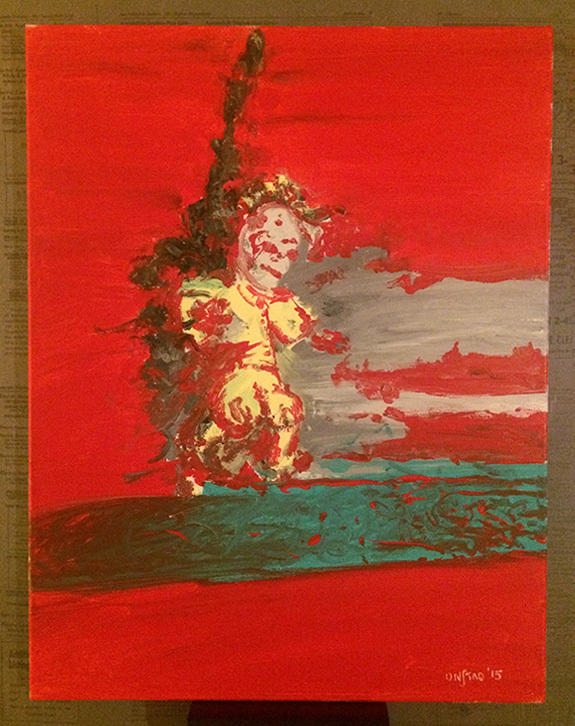 16″ x 20″, acrylic on stretched canvas, $850. Contact chris@achewood.com to purchase.